Looking for the Cheapest Junk Removal in Dover Heights? Home and Commercial. Fast & Affordable. Call Now! It’s time to dispose of that growing pile of rubbish! You know you’re not going to fit all that into the curbside collection, and hiring a skip bin seems like overkill - Same-Day Rubbish Removals is exactly what you’re looking for. You can now have your excess waste taken care of by someone else. Our team is able to remove all kinds of junk from your Dover Heights business or residence. Whether it be old washing machines, fridges or other bulky items that have been sitting in your garage or a mass of old office equipment that has been taking up precious space. No matter the size of the task our friendly team can come and take care of your rubbish problem today. 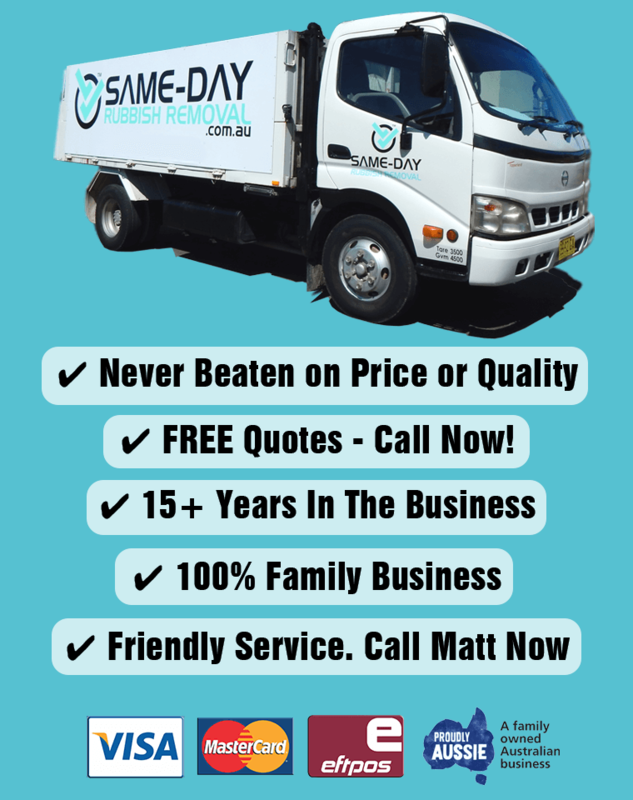 You don’t want to spend your spare time doing this yourself - save time and money by using the services of Same-Day Rubbish Removal. It is often thought that hiring a skip bin would be the easiest and most affordable way to remove bulk items, but our business model proves this wrong. When the costs of delivery, removal, and hire of a skip bin are added up, it works out that our team can do the same job without delay and at a better price. With many years combined experience, there isn’t much our team hasn’t seen. No matter the size or difficulty of the job, our team are committed to ensuring complete customer satisfaction and never leave an unfinished job. 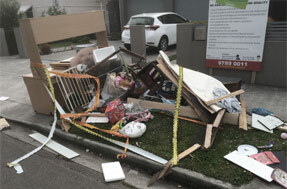 Same-Day Rubbish Removal makes your job easy, you won’t have to lift a finger! Tell us what you want taken and it will be gone. Stop wasting your time just thinking about waste disposal and have Same-Day Rubbish Removal come and take out your trash today! Our friendly team service not only Dover Heights, but most of Sydney’s Eastern Suburbs, including Bondi and Rose Bay. Same-Day Rubbish Removal is a name that you can trust. We have a team of friendly, hard-working locals that will make sure the job is to a quality they can guarantee. No single junk removal job is the same, so prices may vary between situations. We’re ready to come and take away your problem when you are. 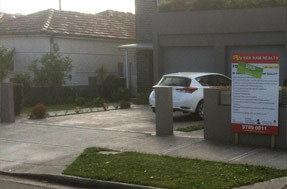 Call us now on 0402737046 for a free quote.